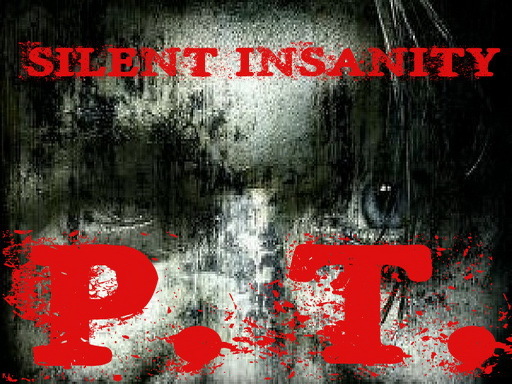 Silent Insanity P.T. - Psychological Trauma is a horror game inspired by silent hill and was created and developed by a Silent Hill P.T. fan. This game keeps you on the edge of your seat as you try to survive the horrors around you. You need to be brave and stand up to your fears to successfully through the game.